Twice a year Paul Mitchell® delivers beautiful and inspirational cut and color collections that challenge us to take our skill set to the next level. This year’s fall collection is no exception. 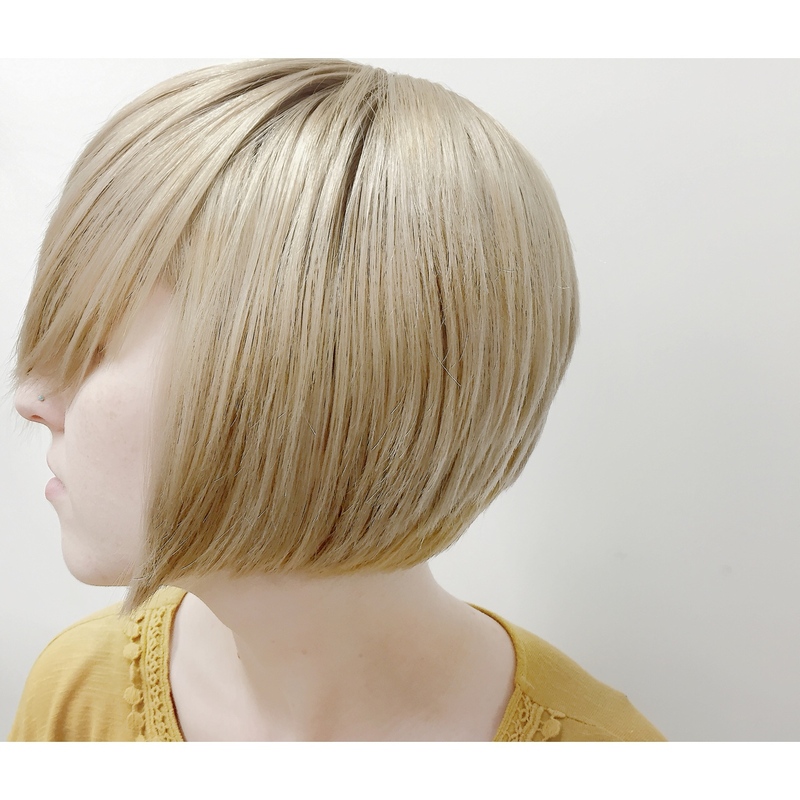 The collection is called Liquid Motion, and as the name suggests, it’s about creating fluidity and movement in the hair and sense of seamlessness between cut and color. 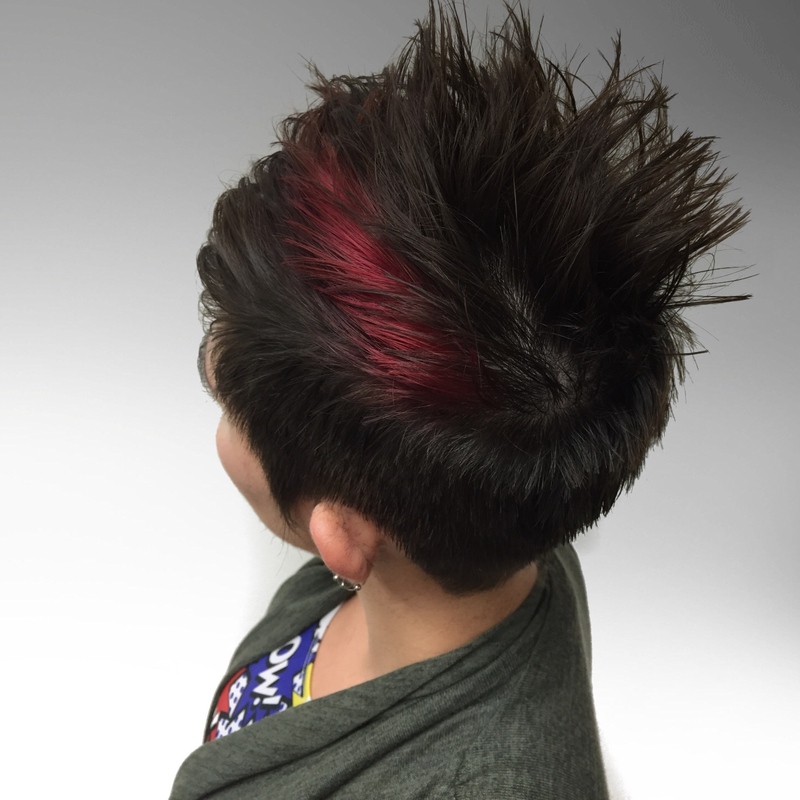 The Liquid Motion collection creates movement with multiple texturizing techniques and cutting foundations, and the color techniques meld multiple formulas together, creating modern dimension with the color XG®. The Liquid Motion collection is one of the many options available for complimentary in-salon education—be sure to take advantage of this opportunity! Contact your distributor to book a class for your salon.